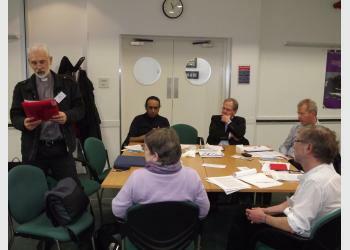 "It was great to be in a religiously inclusive environment, which in my view assisted the discussion." 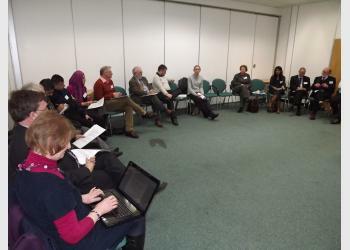 "Very good discussions. 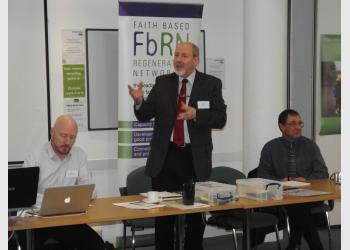 Always find the people I meet at FbRN very stimulating and a good mix of practical and theoretical." 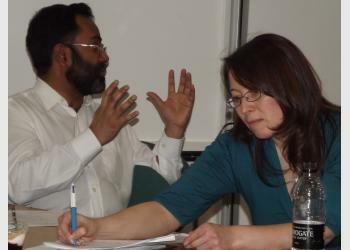 "It was helpful to put my role in a wider context and to make some networking connections." 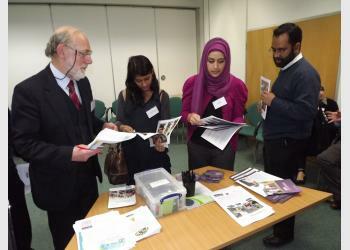 For more information on conference proceedings and workshops, watch this space!